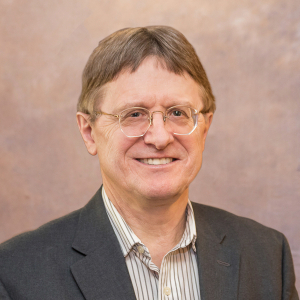 Dr. Bruce D. Martin has served as the visionary leader of IHAA since 2009. He earned a bachelor’s degree in philosophy and psychology from the University of Wisconsin and a doctorate degree from Princeton Theological Seminary. 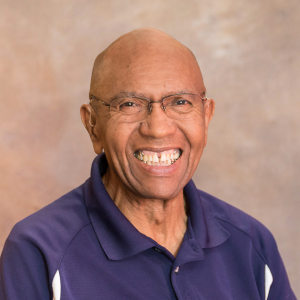 Dr. Martin served as a chaplain in the Student Affairs office and as an Instructor in the Religion Studies Department at Eastern Mennonite University (1991-2001). He served as a student interfaith chaplain and on the board of the Center for Ethics & Religious Affairs at Penn State University (2001-2009). Increasingly involved in intercultural and indigenous studies, Dr. Martin founded and currently teaches Anishinaabeg Ways of Knowing in the Community, Education, and Development Program within the College of Agricultural Sciences at Penn State University. Growing up among the Anishinaabe people of northern Minnesota taught me to respect cultures and to appreciate diversity. This passion for difference has been invaluable in developing residential and educational programs for international students and visiting scholars at the University of Michigan. 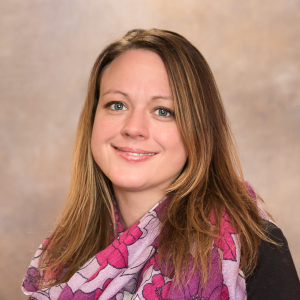 Janelle Fosler earned her Master of Arts in Higher Education from Eastern Michigan University and Bachelor of Science in Secondary Education from Northern Michigan University. She has over six years of experience working in international education, most recently at the Center for South Asian Studies at the University of Michigan and prior to that at Academic Programs Abroad at Eastern Michigan University. My passion for the field of international education is inspired by witnessing, and experiencing first-hand, the transformational impacts global opportunities foster. Traveling and having friends all over the world has profoundly enriched my life. I feel extremely privileged that I am able to play a small role in the international journeys of the IHAA community. Stoney’s background is in the Detroit auto industry. He currently manages IHAA property, maintains the building and handles all repairs as needed. He serves as an anchor of familiarity to all the residents who have come to know him. Angeline Smith provides outsourced financial management services to IHAA. 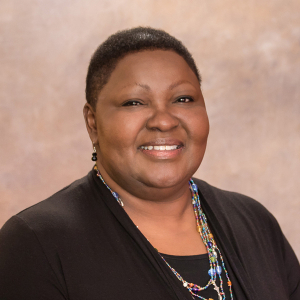 She is the Principal Accountant and Owner of Angeline & Associates, LLC, a cloud-based accounting firm based in Ann Arbor serving small businesses and nonprofit organizations. 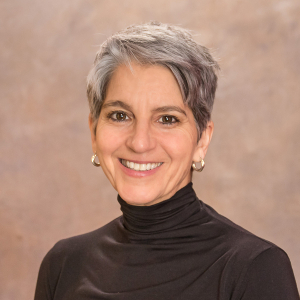 Through her firm, Angeline has established and continues to maintain sound financial management practices ensuring IHAA’s effective stewardship of its resources. Angeline brings over 25 years of experience working with nonprofit organizations. While her role is that of Outsourced Accountant, she has become an integral part of the IHAA team and is dedicated to contributing to the organization’s continued success. Lauren brings fresh insights and an interdisciplinary approach to her Development and educational roles at IHAA. Her credentials include a doctorate in Urban, Technological, Environmental/Educational Planning from the University of Michigan, a Master’s degree in Philosophy from York University, Toronto, a Certificate in Gaming-Simulation Design from the University of Michigan, and ordination as an Interfaith Minister from All Faiths Seminary, NYC. She has experience consulting, training, and teaching in both the corporate and nonprofit sectors. She has taught at higher and lower institutions of education in subjects ranging from gaming, philosophy, psychology, interfaith, art, religion, and ethics. She also led a congregation of families with Jewish roots and Interfaith wings and lived abroad on two occasions.